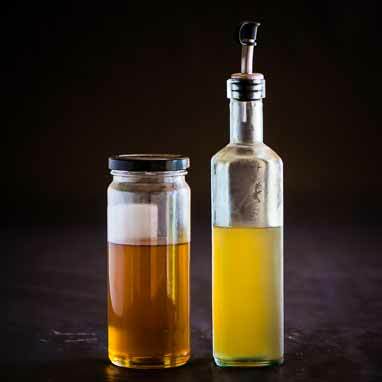 Honey syrup can offer a different taste and complexity to your cocktails. 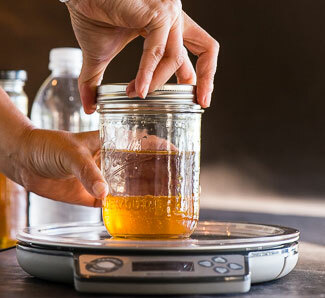 Honey can be a bit hard to dissolve directly in a cocktail. All sugars prefer to dissolve in water over alcohol. Making syrup solves this problem. We recommend using a clear container with a lid. 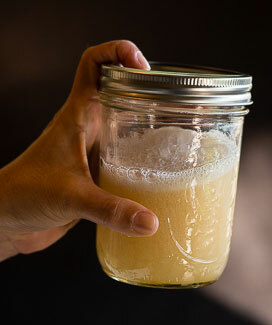 A jar works great, but you can use anything. 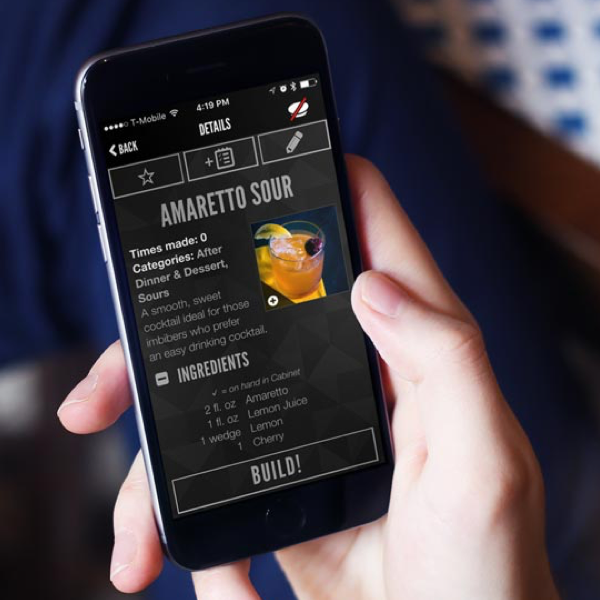 Just follow the Perfect Drink recipe. First pour the honey in to the jar. Then, add water. 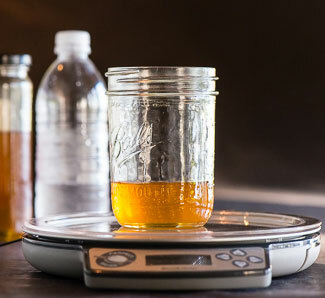 If you use bottled or distilled water your syrup may last a bit longer. Shake vigorously for a few seconds then let it set for a few minutes. After the bubbles clear pour it into your container of choice. 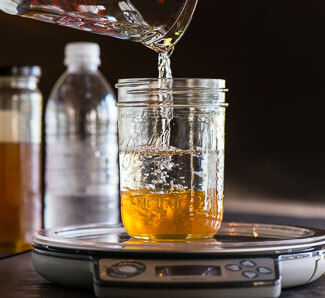 Your syrup should last a week or more in your refrigerator.